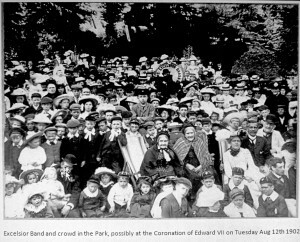 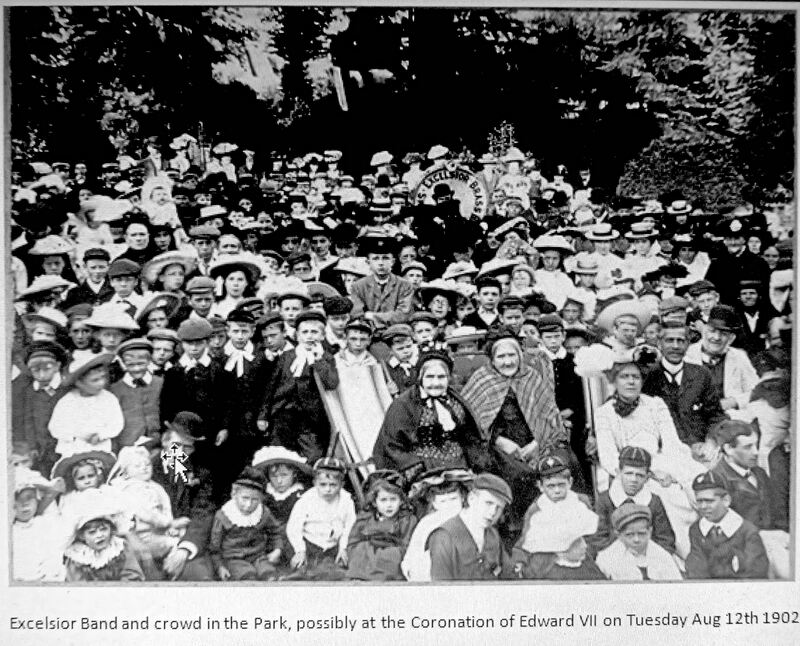 Digitally enhanced early 20th Century Photographs help to provide images better than the originals. 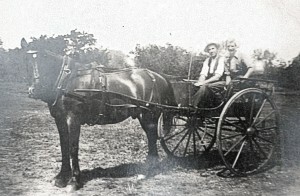 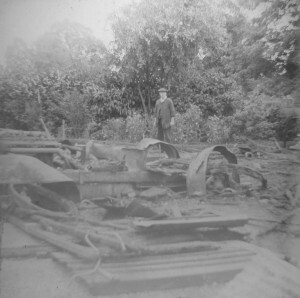 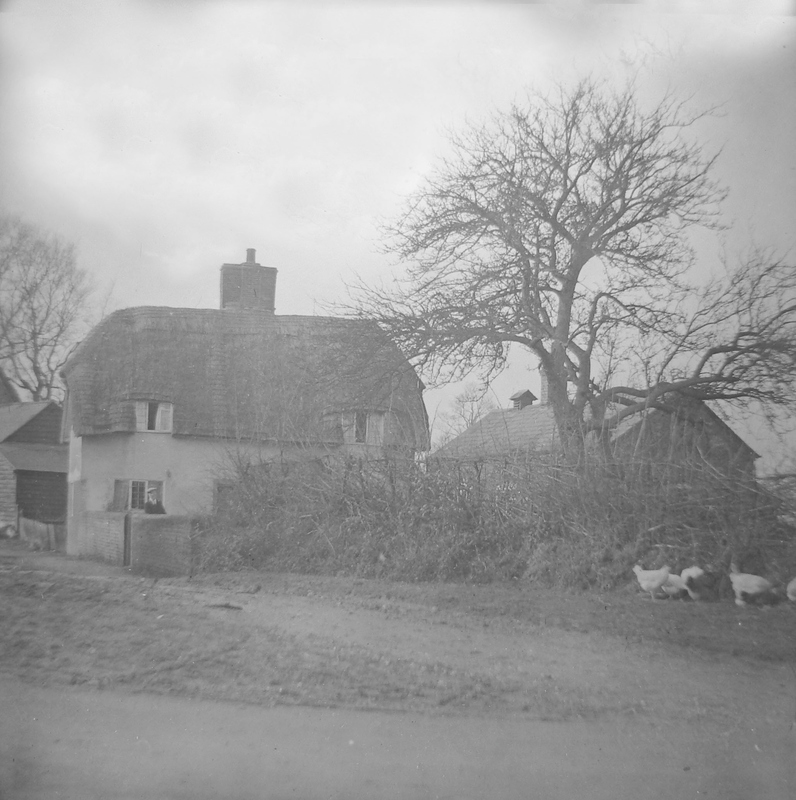 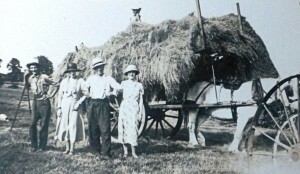 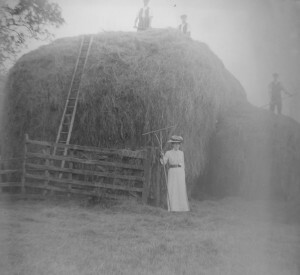 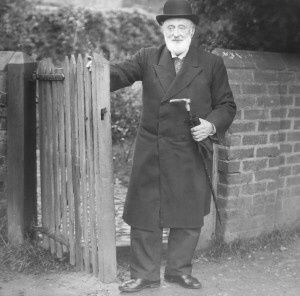 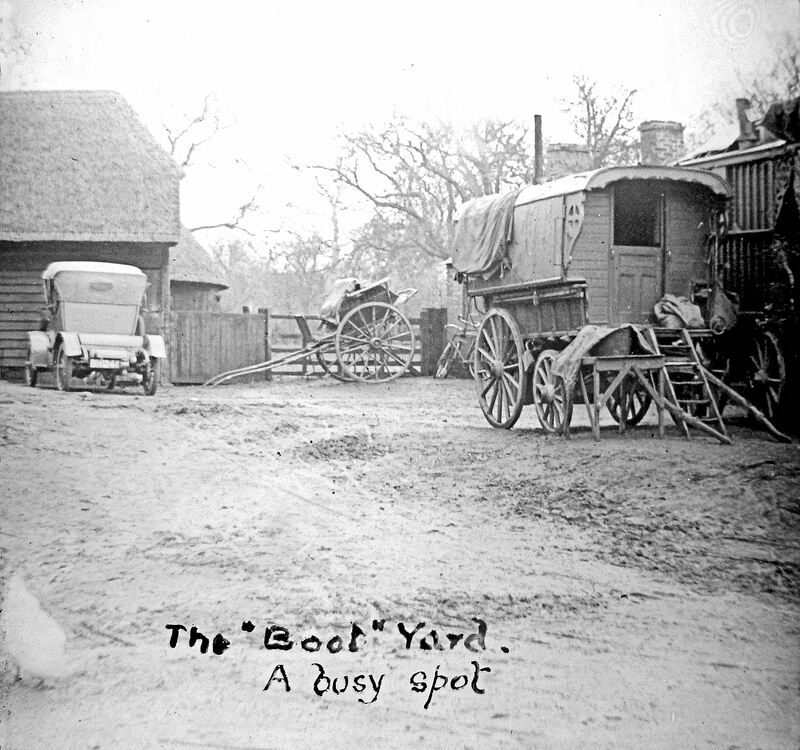 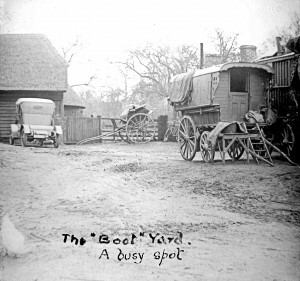 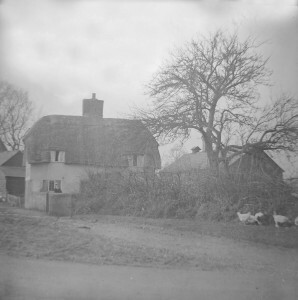 As well as photographs of Moco farm in the 1920s, a collection of photographs from 1913 are shown. 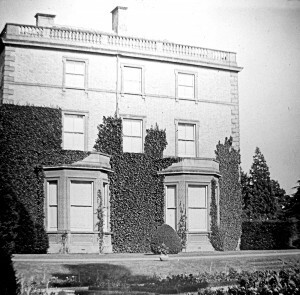 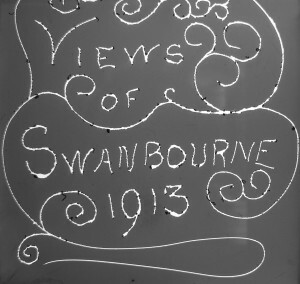 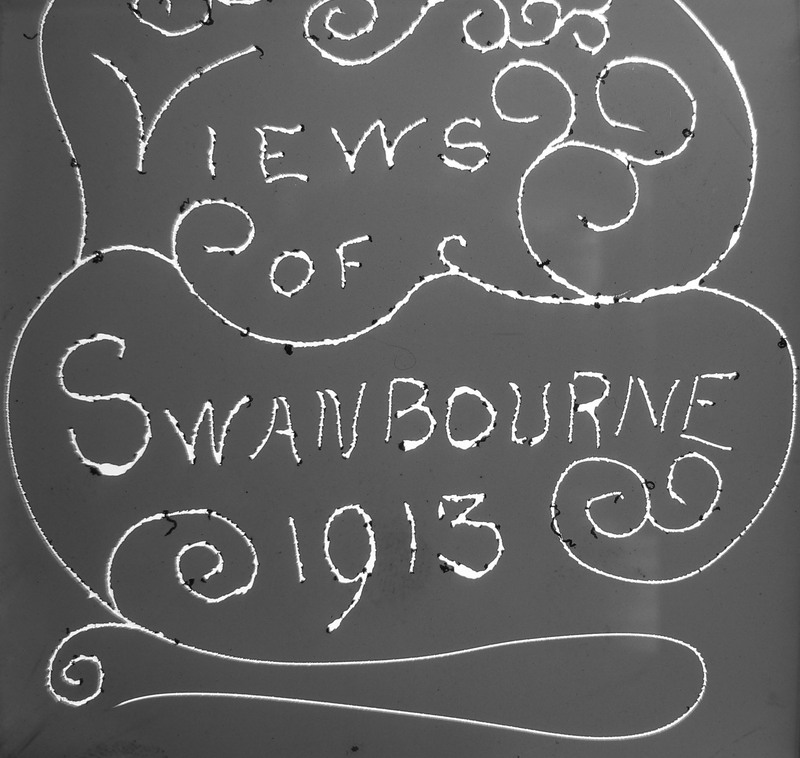 Swanbourne House before it became a school, 1913. 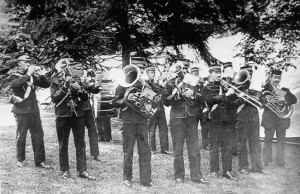 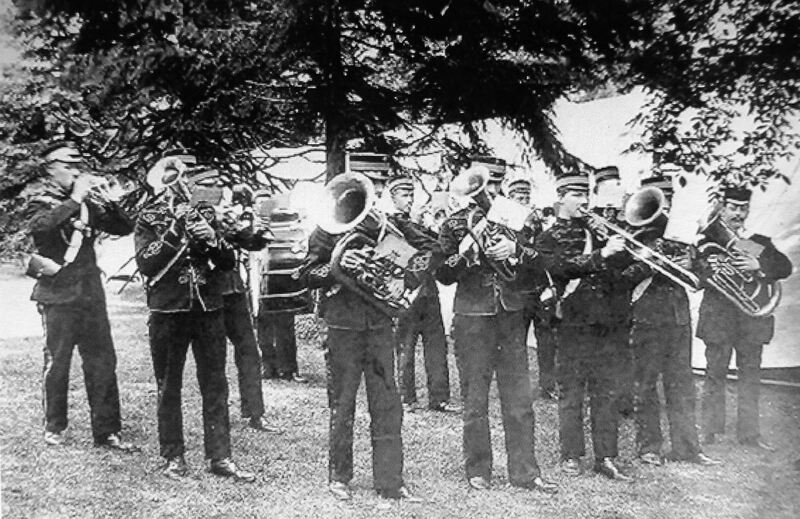 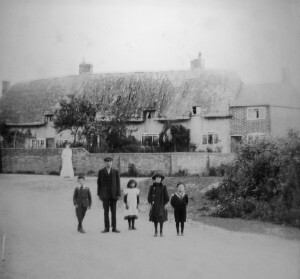 Group – Barrack Row, 1913. 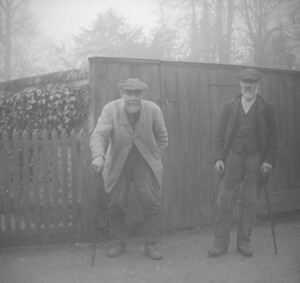 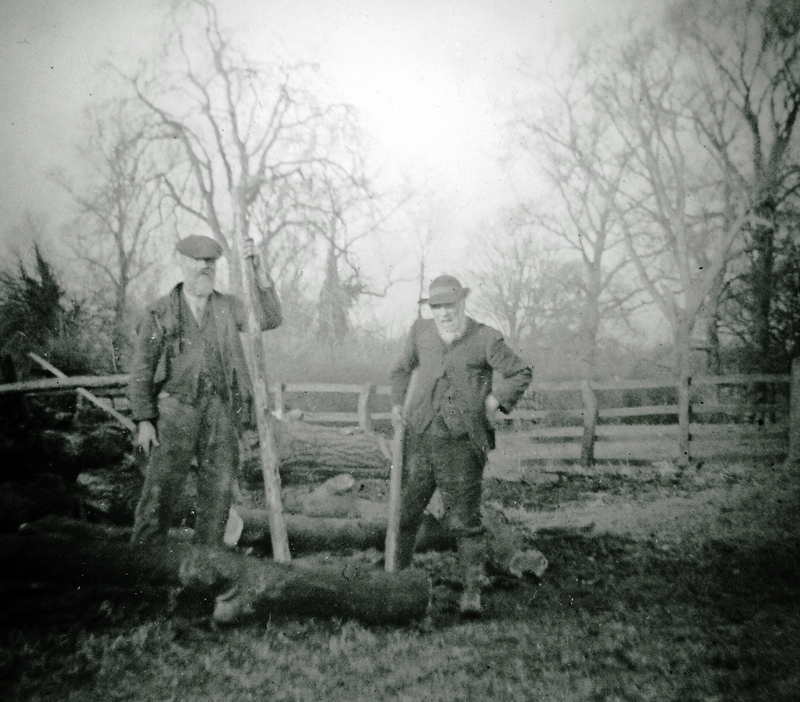 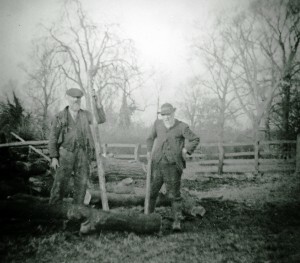 Two elderly men felling trees, 1913. 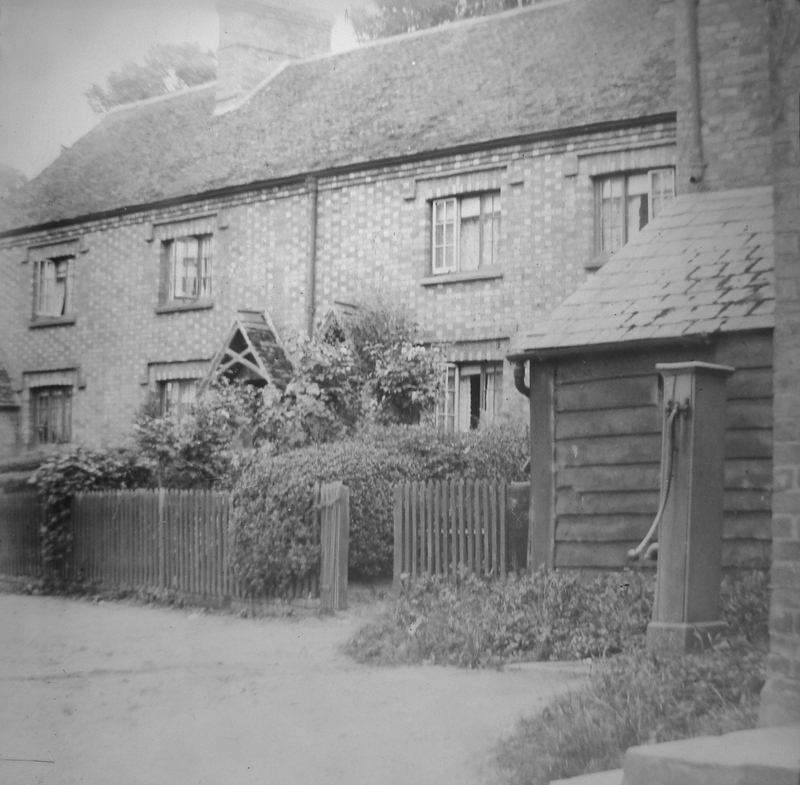 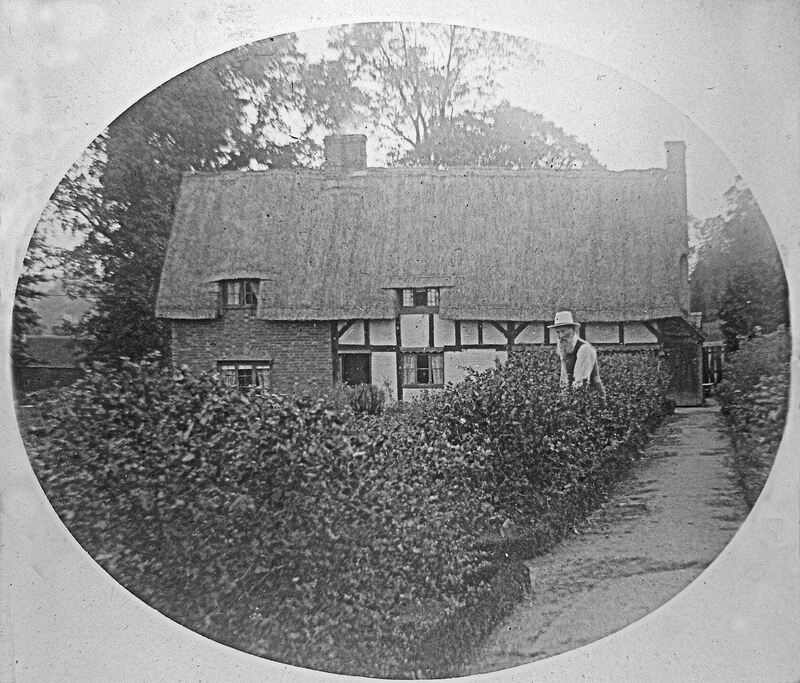 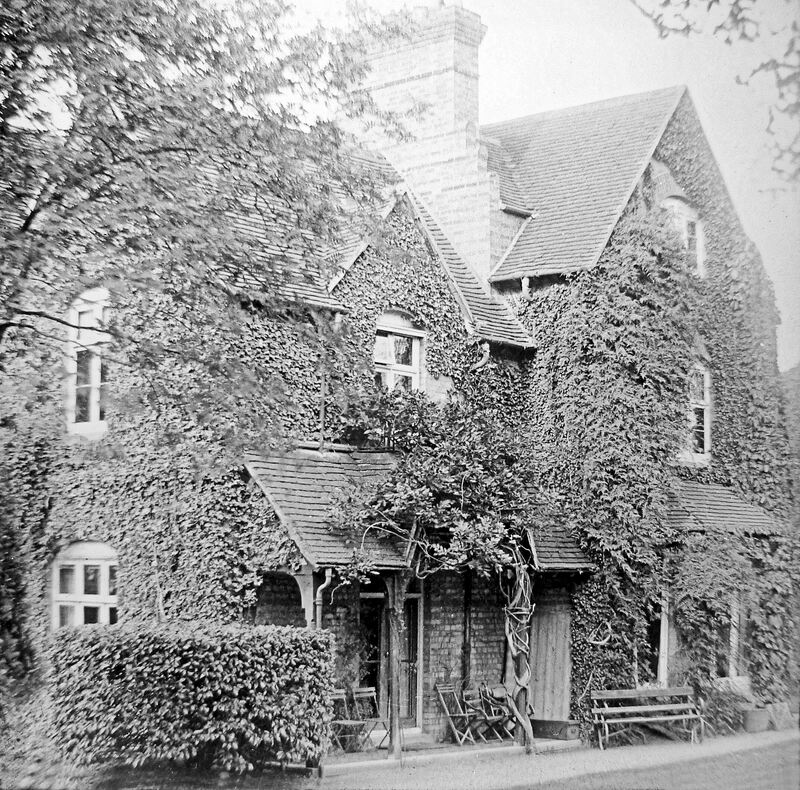 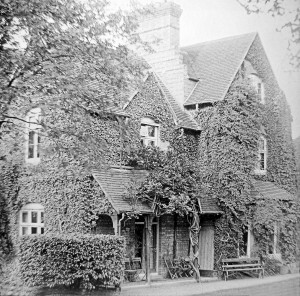 Garden Cottage Nearton End, 1913.